Andre Garant is the director of finance for HealthWise Medical Associates, a medical center, and the sole proprietor of Andre J. Garant, which publishes children’s books. Mr. Garant always had a knack for numbers, and his father suggested he get involved in the financial industry. He has more than 20 years of experience and is recognized for his account management skills. At the medical center, Mr. Garant is responsible for overseeing the operating budget and accounting staff, preparing financial statements for eight physicians, managing payroll functions, and processing accounts payable and receivable. 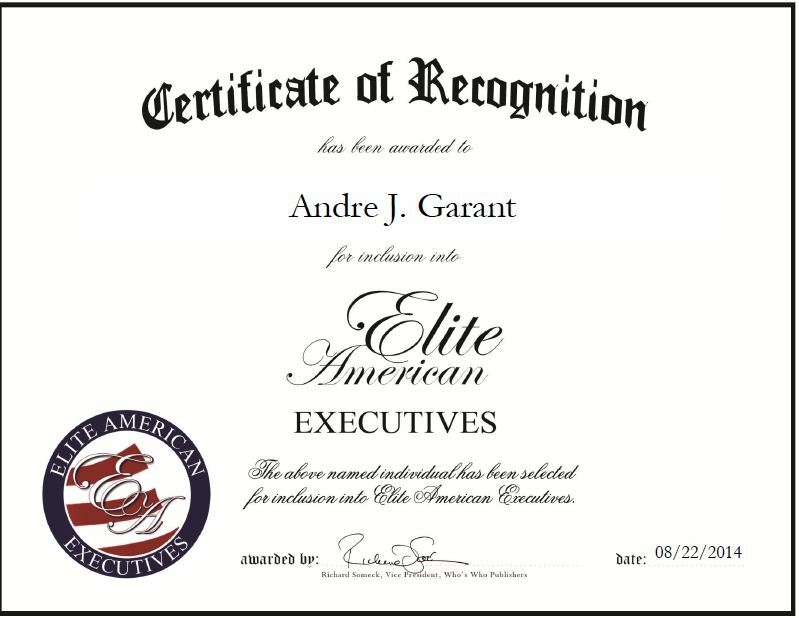 Mr. Garant also dedicates his time to building up his publishing company. He is the published author of 17 children’s books, and has published books on spy hunts, summer camp, school topics, and a vacation to Florida. Mr. Garant enjoys storytelling and creating books that children are interested in reading. He is eager to be involved in children’s learning initiatives, and visits local area schools, speaks to students and tutors. This entry was posted in Health Care, Writing and tagged author, children's book, finance, medical center, speaker, tutor. Bookmark the permalink.